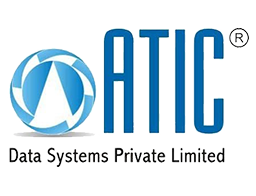 ATIC was initiated to harness the power of advanced technologies and extend these benefits to the Indian market. The company integrates GPS(Global Positioning System), Mobile and Internet Technologies to provide satellite based Fleet Management & Distribution Management solutions. ATIC has strengthened its base by forging a strategic alliance with the global Telematics provider Scope Technologies, South Africa to provide prudent solutions to customers.